Print this new $3.00 Axe coupon and head to Walmart! 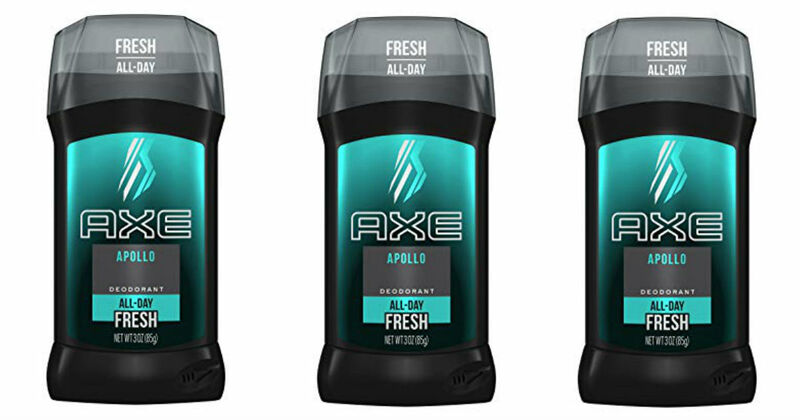 Pick up two sticks of Axe deodorant and use the $3.00/2 coupon at checkout. Get each deodorant for just $2.38!